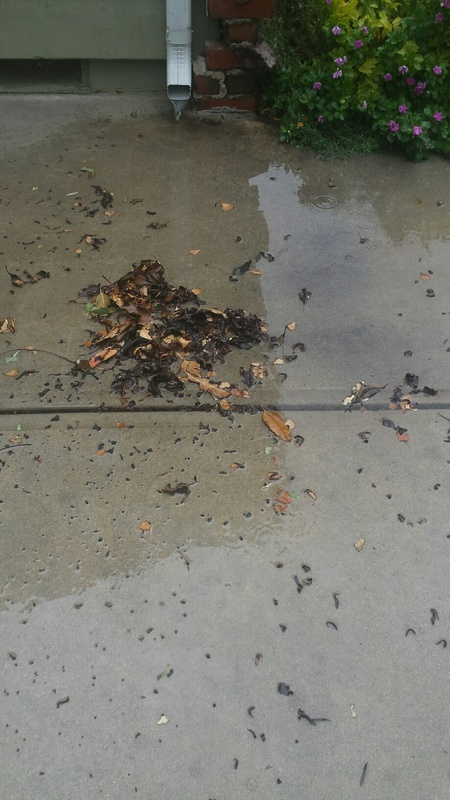 Leaves, sticks, and debris can become a problem for your rain gutters. 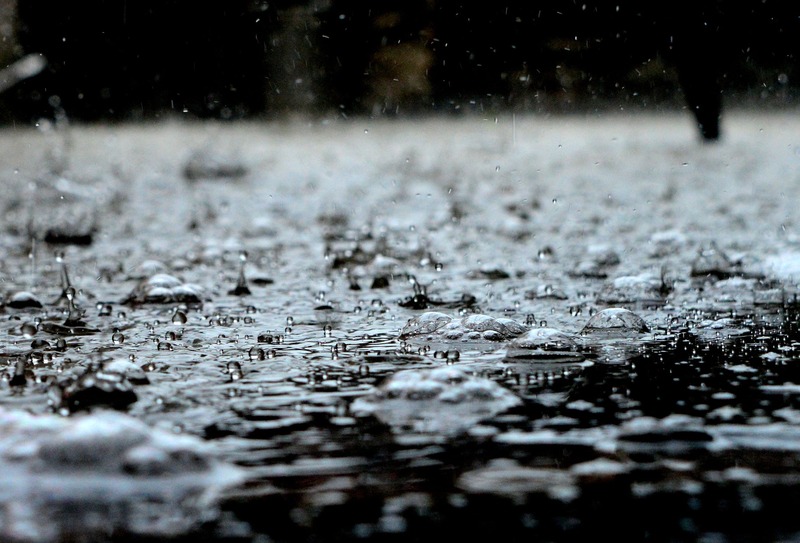 Rain gutters typically allow the removal of water away from your home or building. 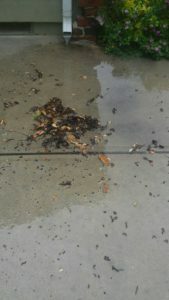 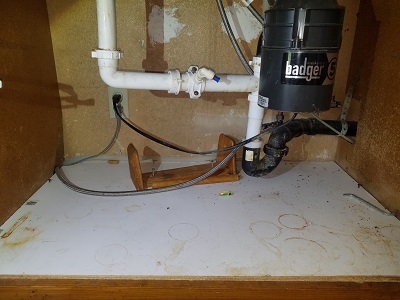 In this instance, the blockage within the rain gutter allowed water to overflow and deposit near the front door of the unit. 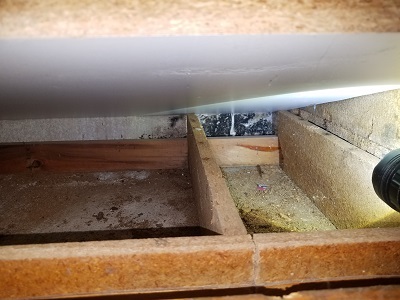 If left untended, the backup within the gutter would allow the water to impact the structure and possibly cause water damage inside the home. 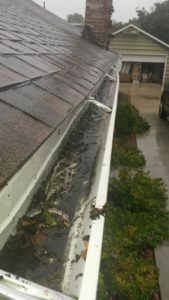 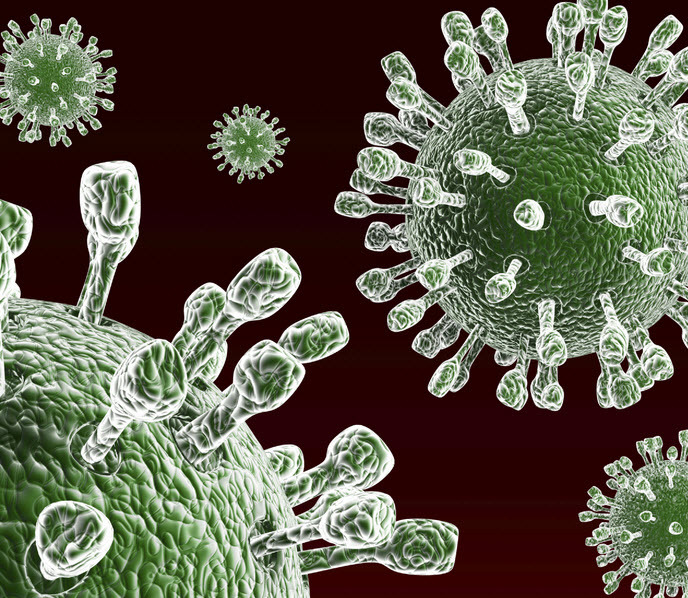 Water damage and mold growth inside your home can be prevented by regular maintenance of the rain gutters during this El Nino rainy season.